Harbour Island is best known for its spectacular Pink Sand Beach. The Bahamas’ Harbour Island is getting a major new hospitality project. The estimated $45 million project, slated for completion in less than three years, will include a resort and marina development on the southwest coast of Harbour Island. 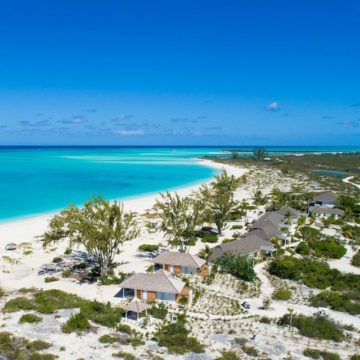 The property will be redesigned into a luxury megayacht-based resort community, with 28 guestrooms, 10 villas and a swimming pool, according to Prime Minister Dr Hubert Minnis. The 55-slip marina will be designed in a classic Loyalist style.